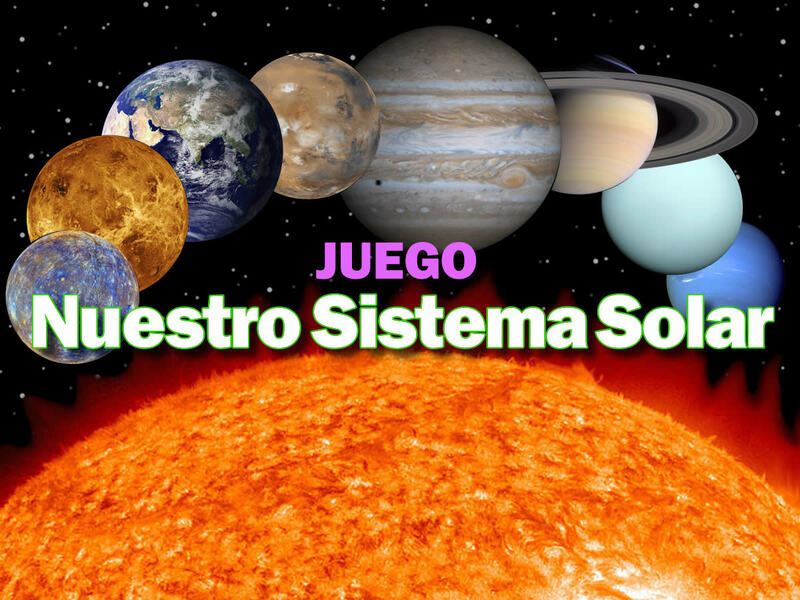 Young Mind Interactive, Inc. has just released a spanish version of our STEM game “Our Solar System” entitled “Nuestro Sistema Solar”. 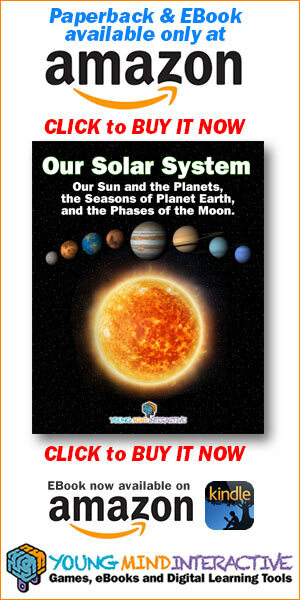 This browser-based Digital Learning Tool combines a drag & drop game with an EBook to teach the basics of our solar system. This three-part HTML5 game fits on the iPad, and can be customized for any size desktop, or projected onto an interactive whiteboard.“Nuestro Sistema Solar” has a built-in EBOOK, which pauses Game Play and allows Early Readers to read – in spanish – about our Sol (Sun), the La Tierra (Earth), our Luna (Moon), and the 7 other planets: Mercurio, Venus, Marte, Jüpiter, Saturno, Urano y Neptuno (Mercury, Venus, Mars, Jupiter, Saturn, Uranus and Neptune). Digital Learning Tools, ESL, Solar System, Spanish Language. Bookmark.